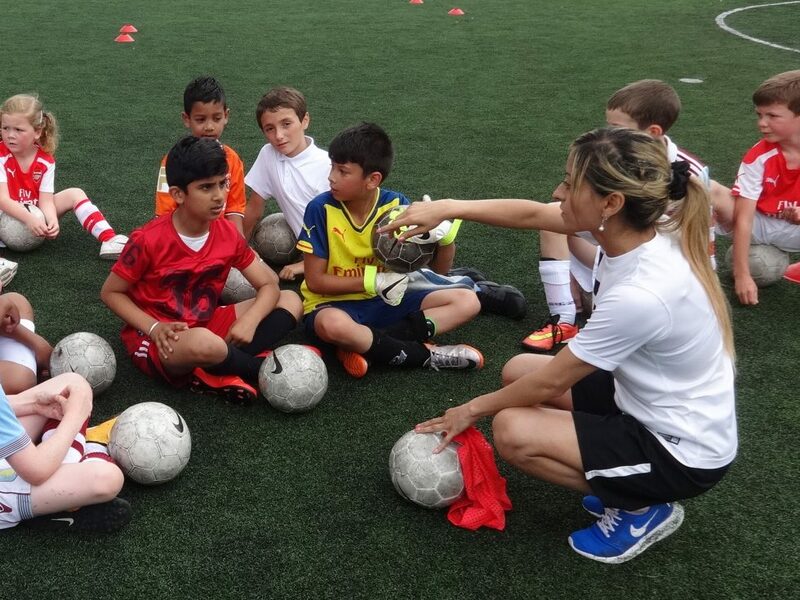 Manisha Tailor MBE is the founder of Swaggarlicious who uses the power of football and education to engage with diverse community groups and organisations, including women and girls and adults with mental illness to lead a healthy lifestyle and develop lifelong learning skills. By profession Manisha is a qualified head teacher, primary school-trained with a master’s degree, and more than 15 years of experience working in schools across the UK and internationally. 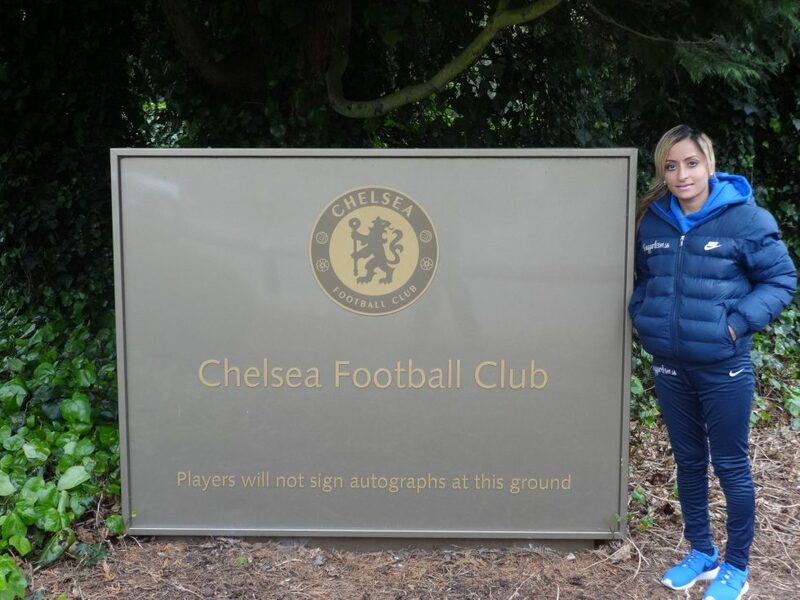 She is also only one of 19 Asian women (based on FA historical data over 20 years) to hold the prestigious UEFA B Licence in Football Coaching. 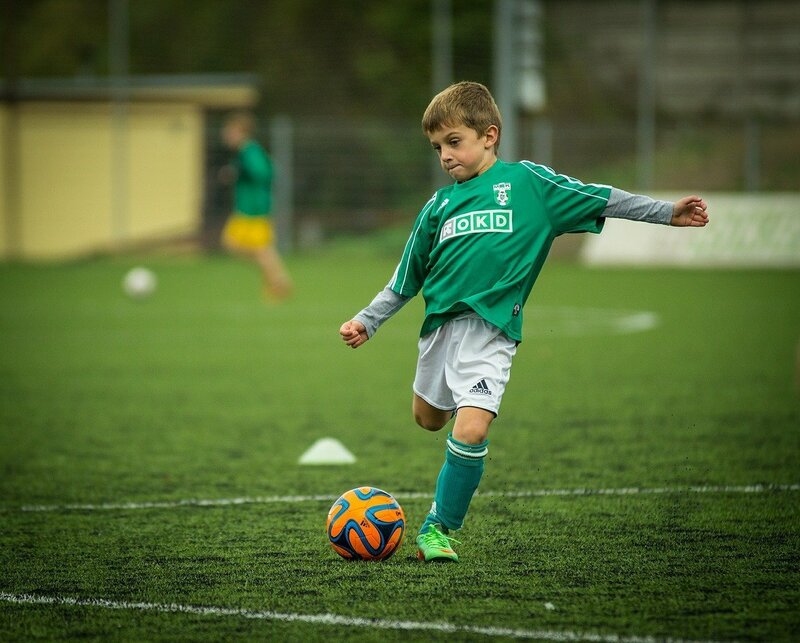 What inspired you to develop a passion for football? My passion and love for football began when I was eight years old, inspired by my twin brother who is my hope and strength. I come from a very sporty family. Sadly, at the age of 18, due to a series of traumatic events that involves long-term bullying, he became depressed and was sectioned under mental health. Eighteen years on, his condition is such that he requires one-to-one care and does not verbalise as we do. Our passion for football still remains, however has taken a different journey. How did this become your motivation to raise awareness of mental health? In late 2011 I left full-time work as a deputy head teacher when my Mum had a heart operation, my sister started university, and I was completing my master’s degree in leadership. I began coaching part-time in schools covering PPA (Planning, Preparation, and Assessment) and after schools clubs. One day as I returned home from work I saw my brother smile. He then walked over to my football equipment and said, ‘Football… Manisha’. I paused, took a deep breath and tried to absorb what he had said. Although a little confused, I immediately knew that there was a connection and that was between me, my brother, and football. The decision was then made. I decided to pursue a career in football to help find a trigger for my twin’s recovery from mental illness and use my story and experience as a carer to help others. It takes much courage and strength to give up security and aim to work in an industry that poses many challenges, however, this for me is about moral responsibility. To watch the person you are born with suffer every single day cannot be put into words. It’s painful beyond belief. But just because I live in pain, doesn’t mean others have to and my purpose is that others in our wider society are made to feel included and provided with a sense of belonging through the power of the game. I voluntarily set up the Wingate & Finchley FC Disabled Fans Forum in partnership with Fans For Diversity and Middlesex FA. It is an initiative that allows football fans from within the local area, who have a disability, in particular mental health, to come together and enjoy the beautiful game in a safe place where they can simply be themselves and support their local football club. It is designed to promote an active, healthy, and independent lifestyle for adults suffering from mental illness. This initiative also provides education for carers on how to use sport to engage with the adults they are working with. The impact has been amazing – giving adults an opportunity to leave their house where they may otherwise feel alone and isolated. What does research suggest about the link between physical exercise and mental health? Our mental health and well-being impacts upon our everyday lives. One in four will experience a mental health problem, with 1 in 10 of those being young people. We ourselves are most likely to know someone experiencing a mental health problem, however due to the stigma and discrimination experienced by sufferers, they are likely to remain silent. Mental illness can be caused by a variety of factors such as bullying, bereavement, domestic violence, neglect and emotional, physical or sexual abuse. Research has shown that sport and exercise releases chemicals in your brain that that make you feel good – boosting your self-esteem and confidence. Therefore, through the Wingate & Finchley FC Disabled Fans Forum, adults will develop social skills in a fun environment in which they feel comfortable and one in which they will not be judged. The integration and acceptance of all is at the heart of our work. Football and sport can play a vital role in empowering those with mental illness to channel their thoughts and feelings into something positive. Sport truly has the power to change lives and provide those with mental illness a sense of belonging. Sport truly has the power to change lives and provide those with mental illness a sense of belonging. Can you tell us about your book, Child in Mind and how it will help raise awareness of mental health? Child in Mind recognises the importance of raising awareness of mental health among young people in schools. It is a resource that provides education on championing mental health and well-being through open discussion and collaboration. There are detailed lesson plans including supplemented photocopiable resources. Becoming a young carer changed my life and I found myself on an emotional roller coaster. As I grew older it became more and more apparent to me that there was a real need for open discussion among young people around issues that they are facing and the psychological impact it can have on their mental well-being. Working in schools with young people and teachers will help breakdown mental health stigma and it is important that educators have tools to support these discussions. The lesson plans cover a range of thought provoking topics including migration, bereavement, being a refugee, disability and being a young carer, and the impact this has on our mental health and well-being. If we can help children to become change-makers, then they can help shape the future for young people where open discussion on emotions and feelings has acceptance.